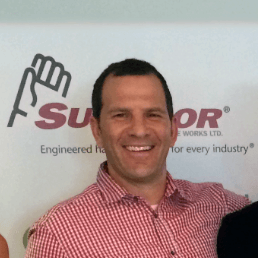 It’s humbling to be recognized by others in your industry and a great honor to make the list. 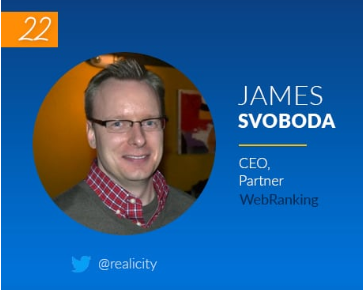 The rest of us here at WebRanking congratulate James for the prestigious accomplishment. He works hard to keep up with the latest updates, changes and strategies in PPC. This year over 25,000 votes were cast. So, how does PPC Hero come up with their Top 25 Rankings? “Votes certainly aren’t the only thing calculated in a person’s ranking, but it does make a difference for scores, particularly when people score the same in other categories besides the voting rank. Votes should be cast by the people that respect you and are inspired by your influence in the PPC world. If someone is willing to take the time to vote for you, that means way more than a bunch of fake votes. That’s what makes a person truly influential. “Some of the measurements we list below sound a little like apples and oranges, but we used a weighting and normalization scheme specifically to ensure that no single thing created a bias for any particular PPC expert. Traditional Influence – Speaking engagements, books, blog posts, interviews, webinars, podcasts (both frequency and variety of sites/conferences), etc. Social Impact – Influence measurement using tools like Moz’s awesome Social Authority metric. Vote Totals – The votes, nominations and enthusiasm of you, the PPC community! 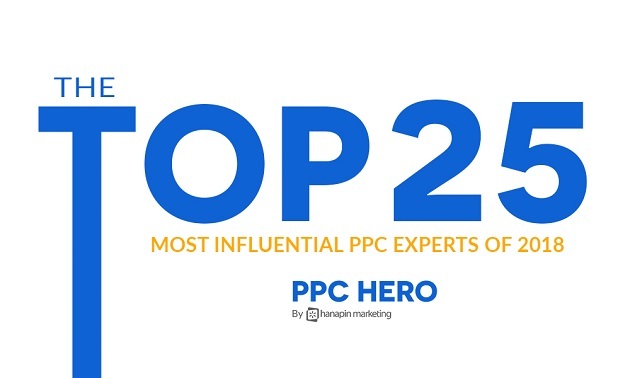 This marks the 5th year that James has been recognized as a top 25 influential Pay Per Click Advertising Expert. The other 4 times he made list was in 2013, 2014, 2016 & 2017.